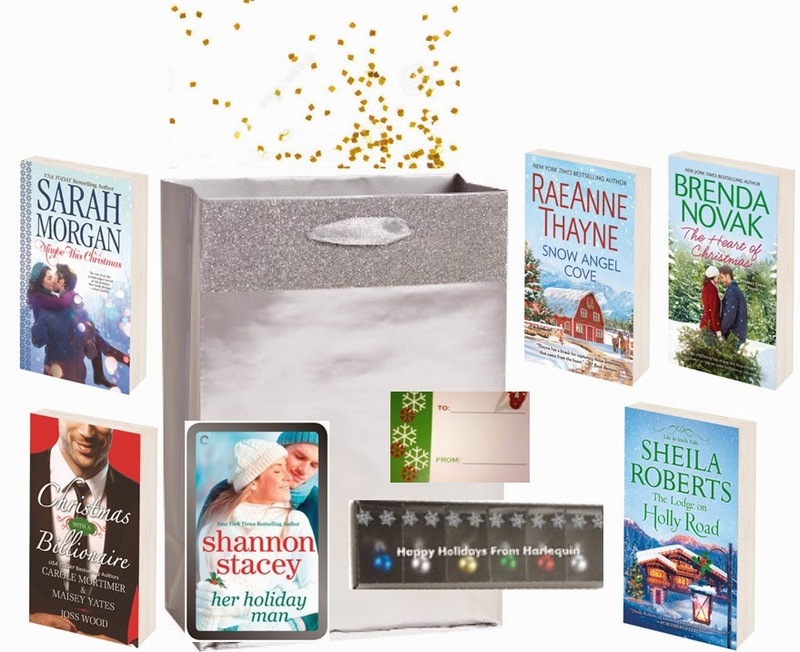 Check out this Gift Pack that Harlequin has for the Holiday's! The Christmas Carol. Can't go wrong there. I don't think I have a favourite but anything that gets me into the Christmas spirit :D I read a novella recently set during Christmas time and it was very good! I don't really have a favorite book but my favorite genre to read this time of year is a holiday romance. I love reading Christmas books! Although I don't have a favorite, I did enjoy Susan Mallery's Christmas on 4th Street and Sarah Morgan's Sleigh Bells in the Snow. So far I really liked The Last Noel by Heather Graham. Thanks for having the giveaway. Don't have a favorite Christmas read. But I do love reading them and am always looking for a new one. Oh I loved Mr. Miracle by Debbie Macomber! I would probably go with Sarah Morgan's Sleigh Bells in the Snow!